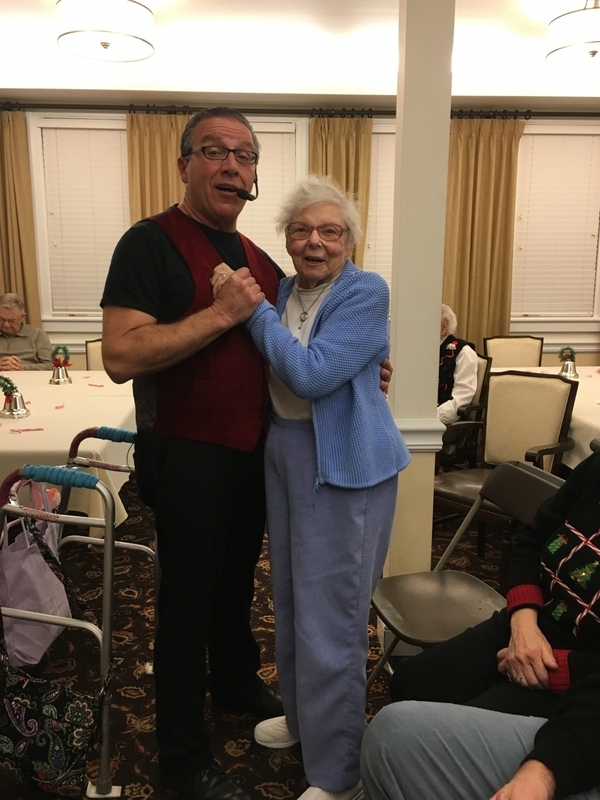 Festive Fun at the Family & Resident Holiday Party! 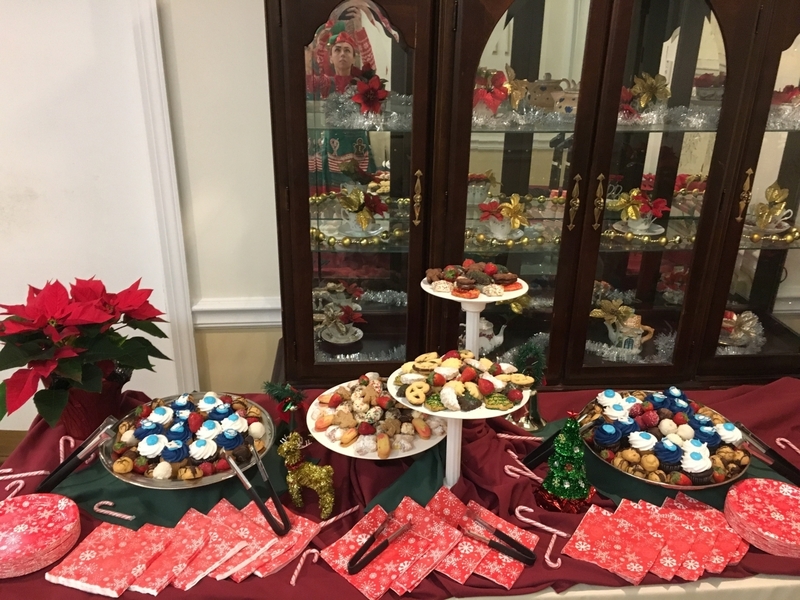 Thank you to all that joined us for our annual Family & Resident Holiday Party! 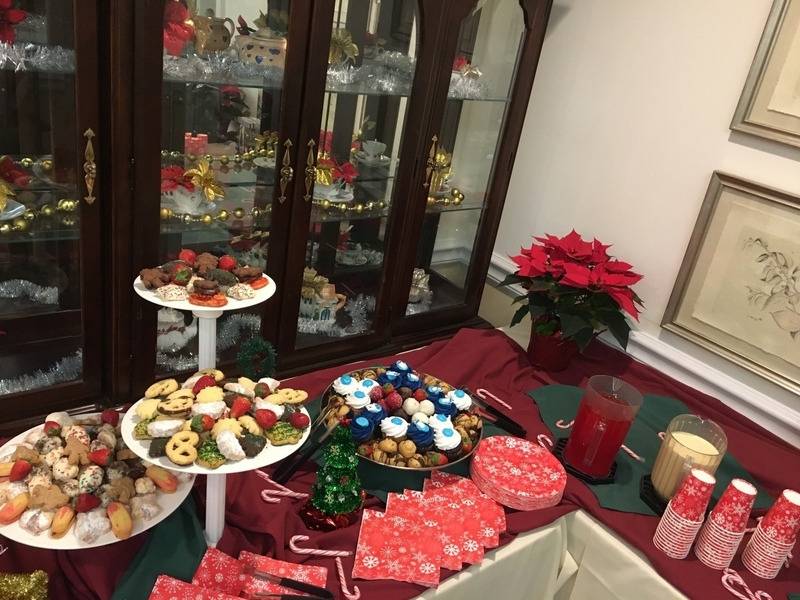 It was a wonderful evening spent in the company of loved ones, as we listened to a lively musical performance by John Paolilo and indulged in lots of festive sweets. 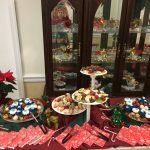 Jeff created a beautiful dessert display that looked almost too good to touch! 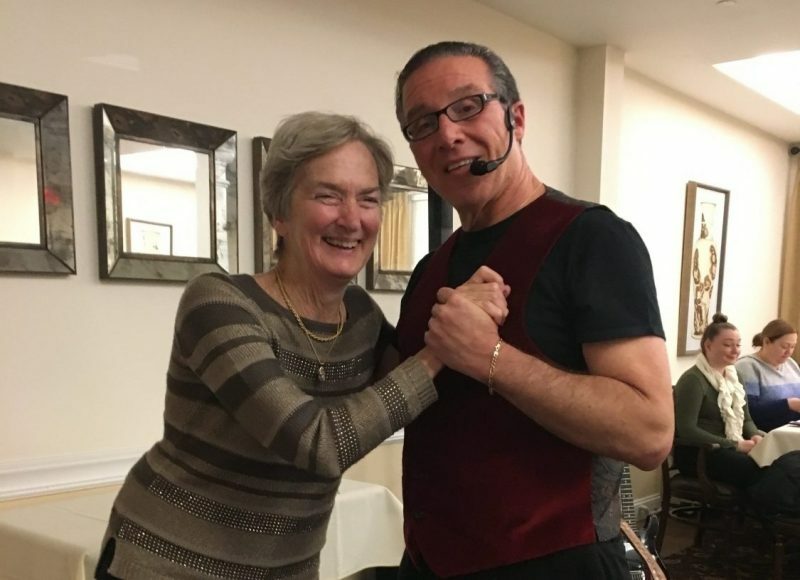 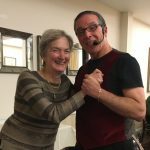 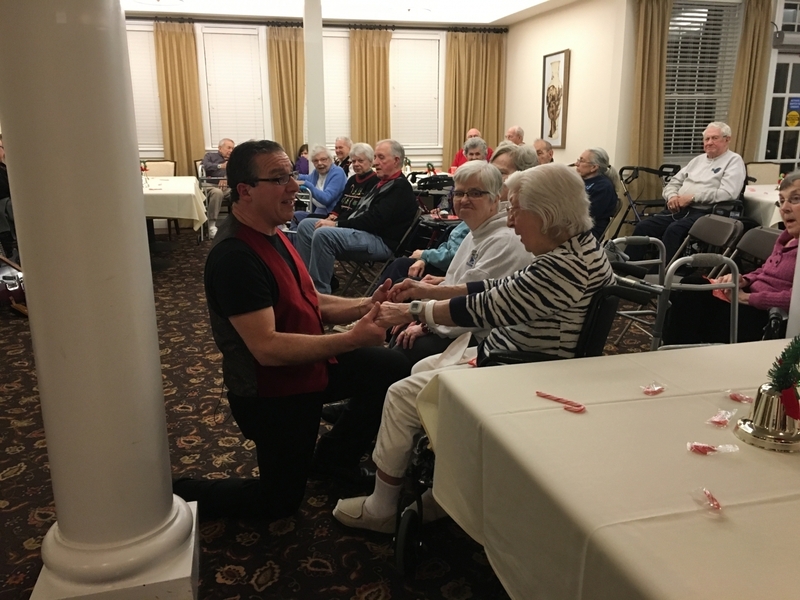 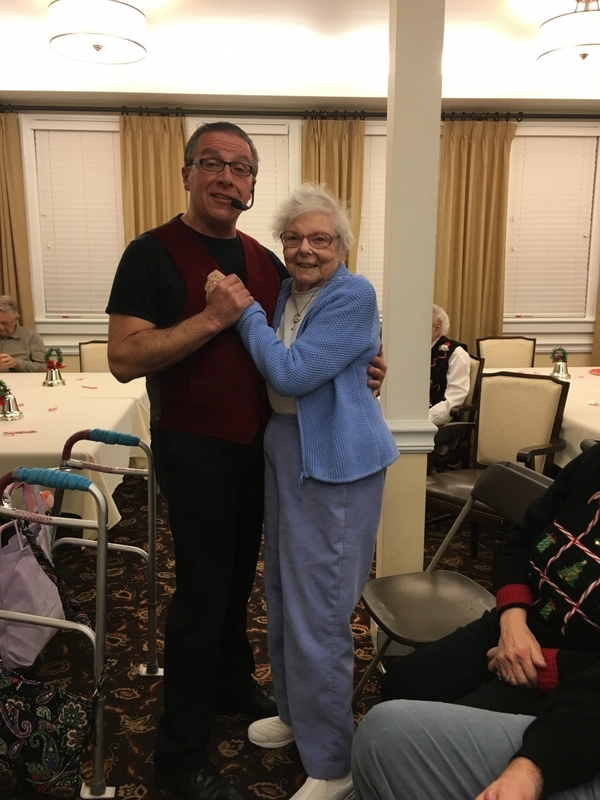 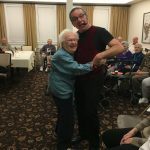 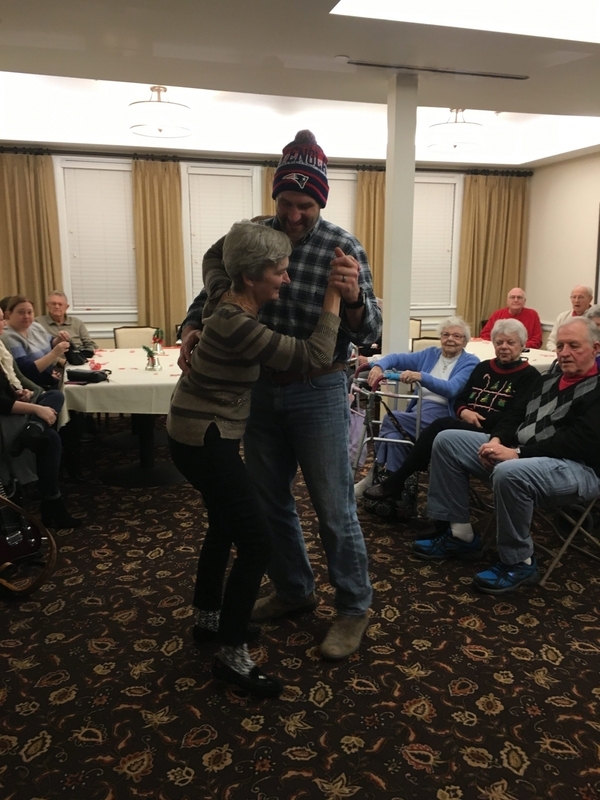 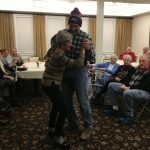 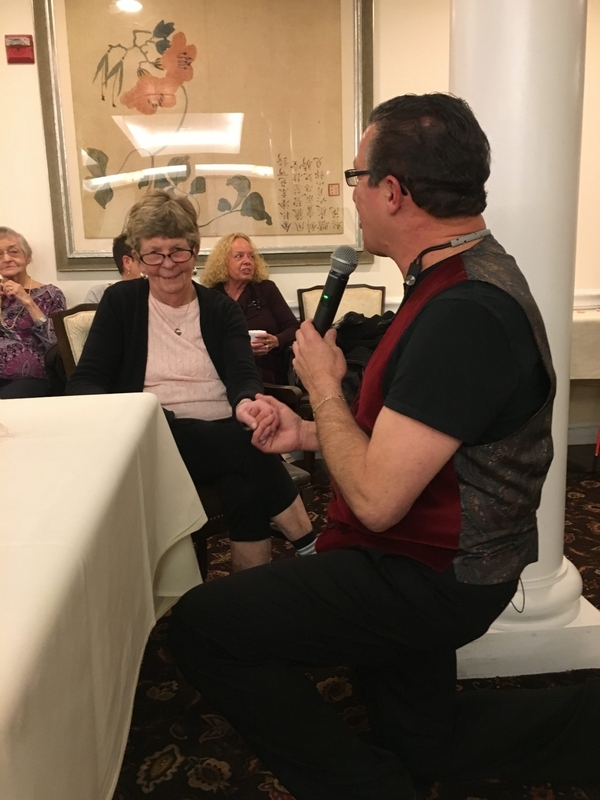 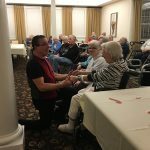 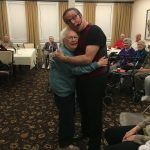 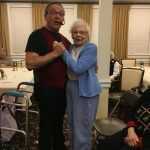 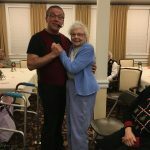 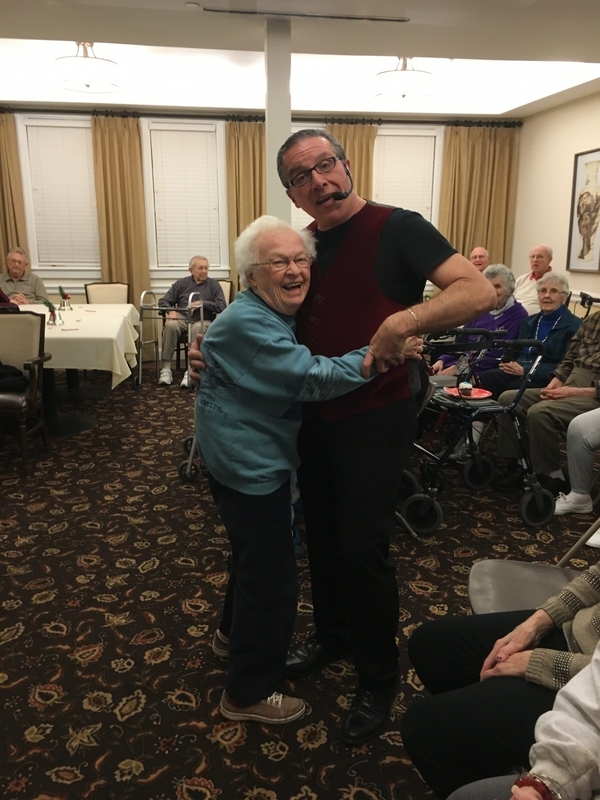 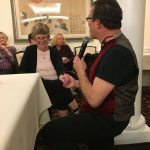 Residents danced and sang along to the many nostalgic tunes sang by John… a few lucky ladies even got to share a special dance with him! 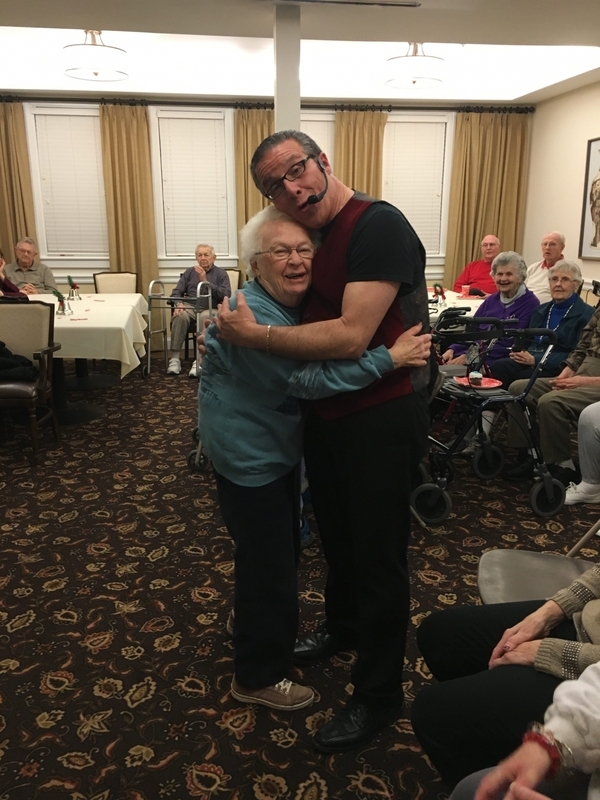 It was such a pleasure seeing everyone enjoying themselves with those close to their heart. 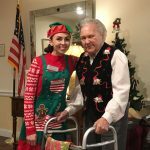 The staff at East Village Place are honored to be a part of our residents’ lives and share such precious memories with them each day. 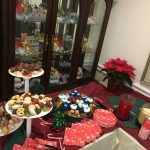 We would also like to extend our gratitude to all that participated in our holiday raffle, which benefits the Watermark for Kids organization. 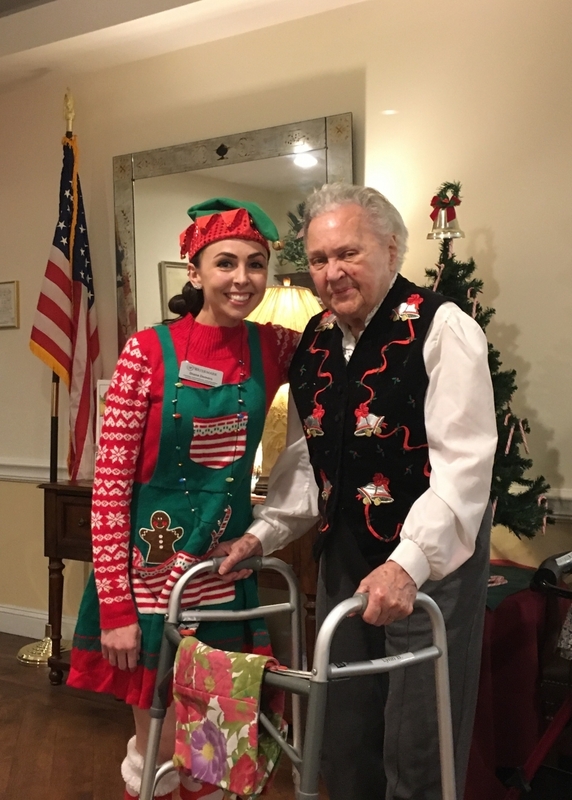 All of the staff at East Village Place would like to wish you and your family a joyous holiday season!